Currently, 47 states ban texting and driving for all drivers—experienced or novice. Sixteen states prohibit all drivers from using a hand-held cell phone while on the road. In both cases, California is among those states. 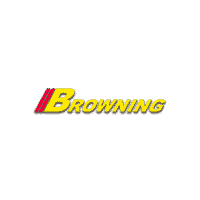 Southern California Dodge dealers, such as Browning Dodge, want you to always be aware of distracted driving laws—so you can be a better driver and stay safe on the road. 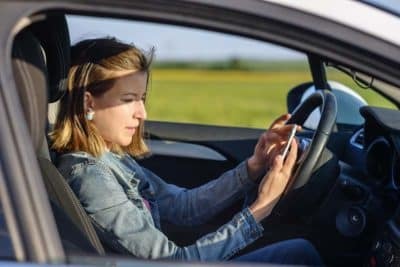 Learn more about the texting and driving laws–otherwise known as distracted driving laws–in California below! All drivers are prohibited from using hand-held phones while driving. All drivers are prohibited from texting and other wireless device use while driving. Whether you live in Corona or Chino Hills, these laws apply. If you’re caught using a wireless device while driving, you’ll face fines that increase with each offense. Distracted driving laws are a little different for drivers under the age of 18. Novice drivers aren’t allowed to text or talk on their cellphones at all, even if they’re in hand-free mode. Experienced drivers are given some leeway here; if you’re over 18, you can switch your phone to hands-free mode whenever you’d like and make or receive calls or use voice-to-text. Select DCJR models offer Bluetooth and smartphone integration for this very purpose. Whether you’re on your way to get pizza in Riverside or on your way to theaters in Riverside, Browning Dodge is here to help you be mindful of all the driving laws in California. As one of the most well-stocked Ram dealers in Southern California, we can help you find a vehicle with hands-free calling and streaming audio! Contact us to learn more. 0 comment(s) so far on What Are the Texting and Driving Laws in California?